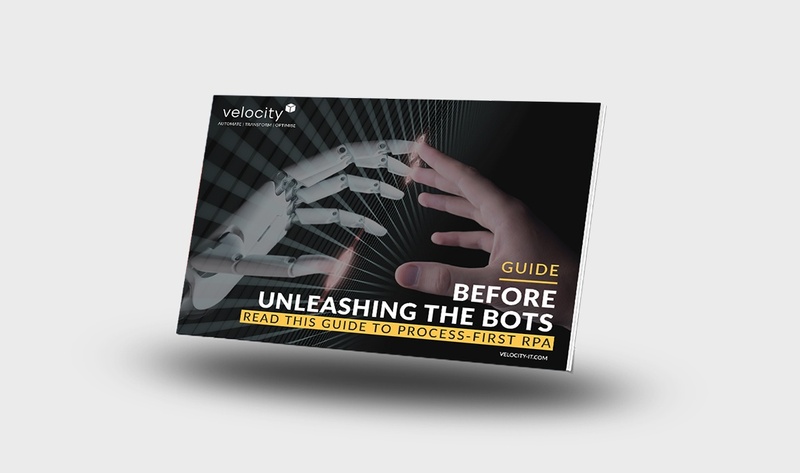 Automation can help organisations to optimise their resources while running leaner, more effective business processes. One such technology is Robotic Process Automation or RPA. This field of robotics operates virtually rather than physically – automating rote, rules-based tasks that tend to happen at high volume and monopolise employees’ time. RPA solutions, also known as ‘bots’, can be configured to handle these mundane business activities independently of human intervention, operating on the same application user interfaces as people do.